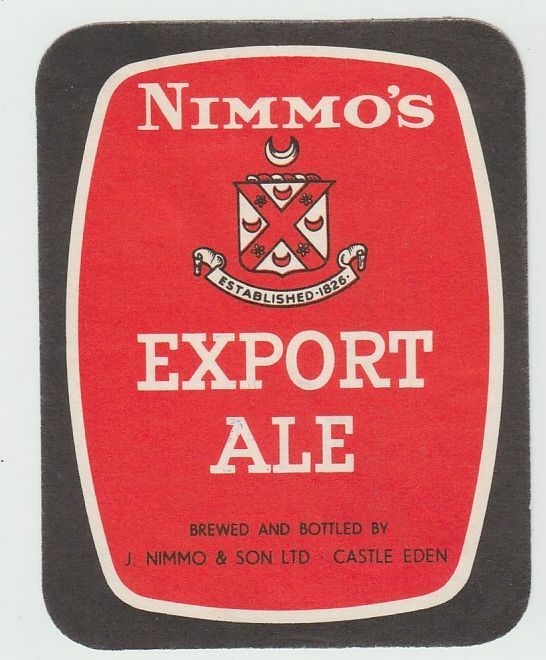 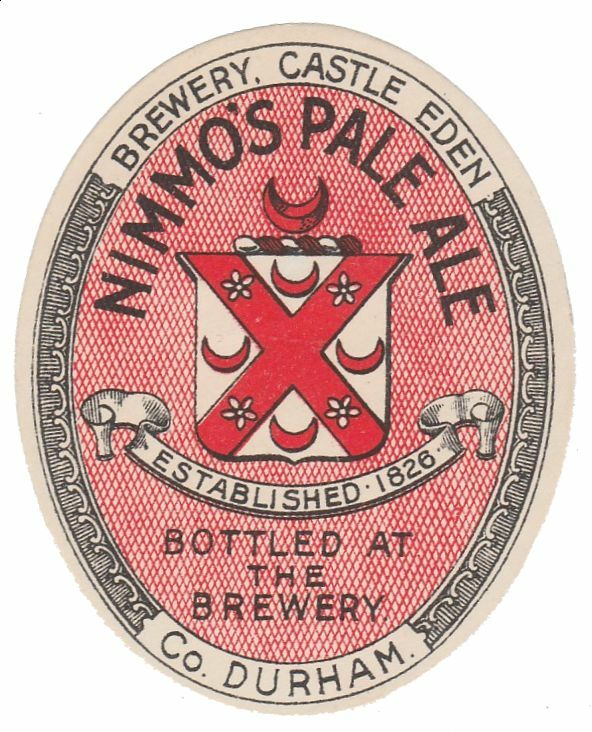 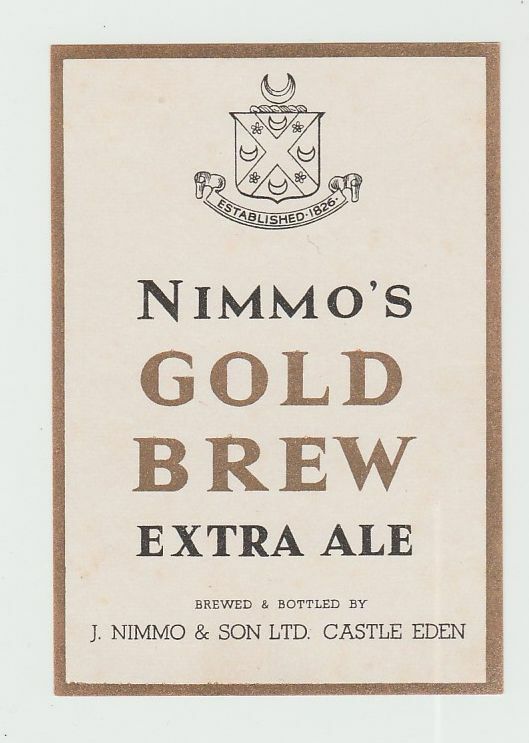 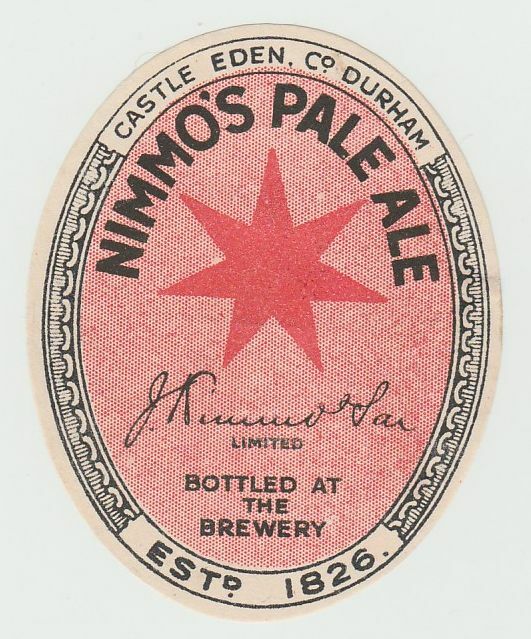 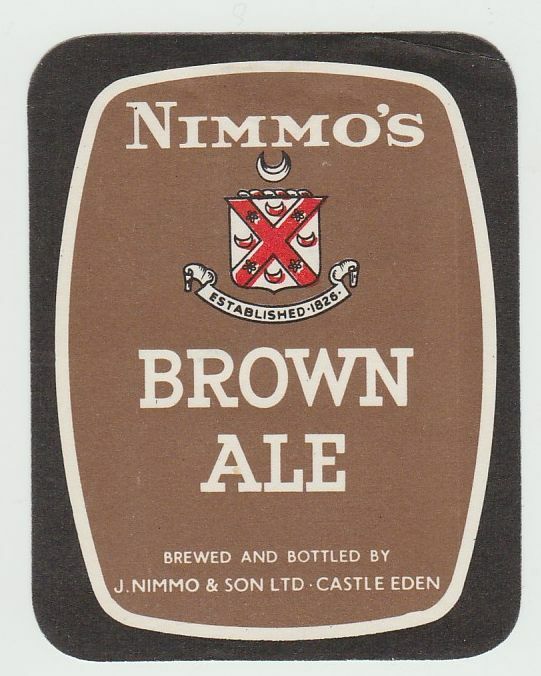 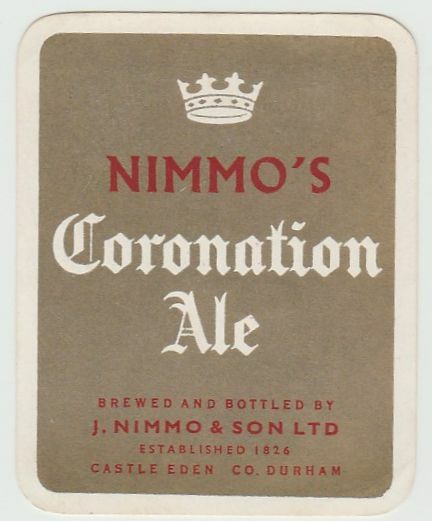 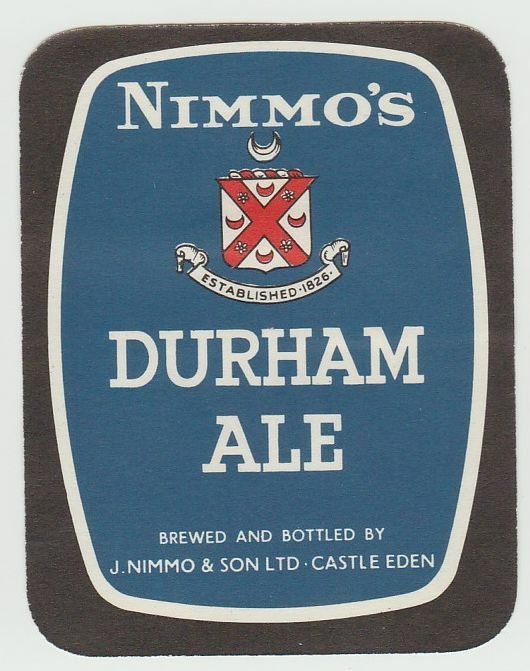 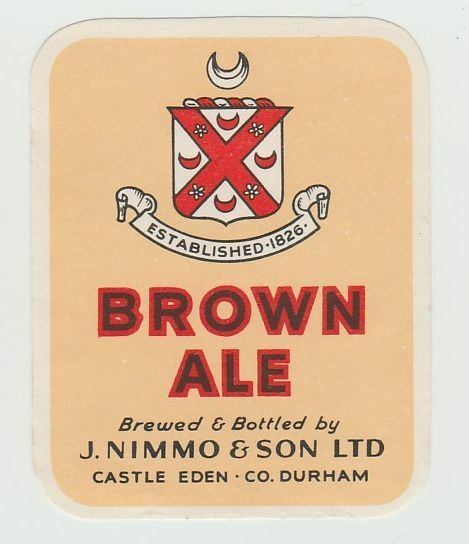 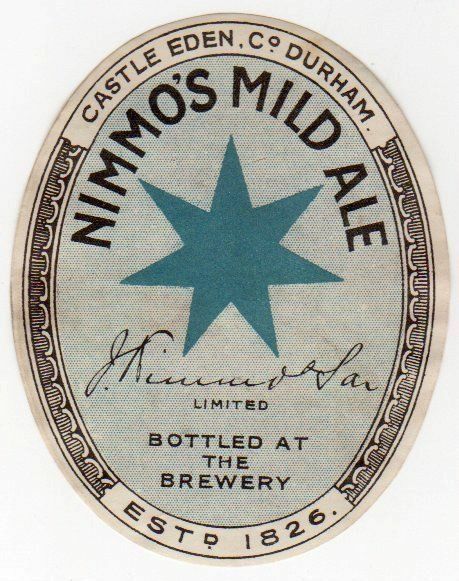 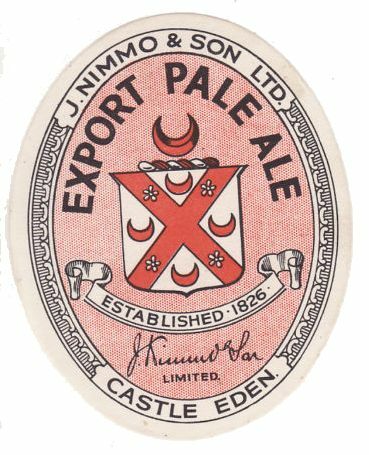 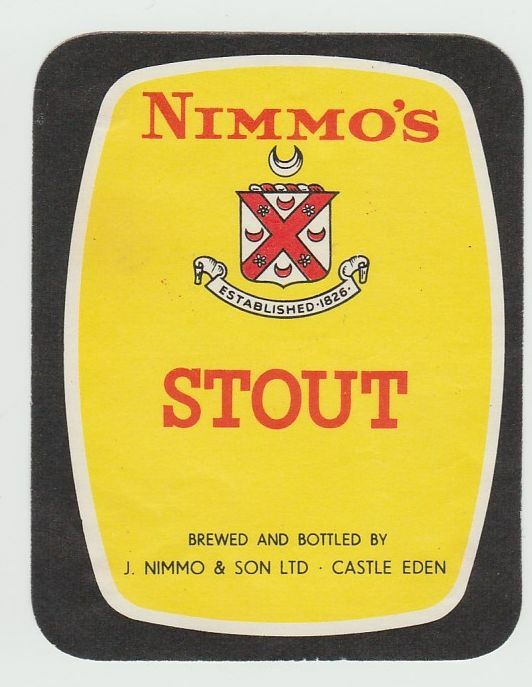 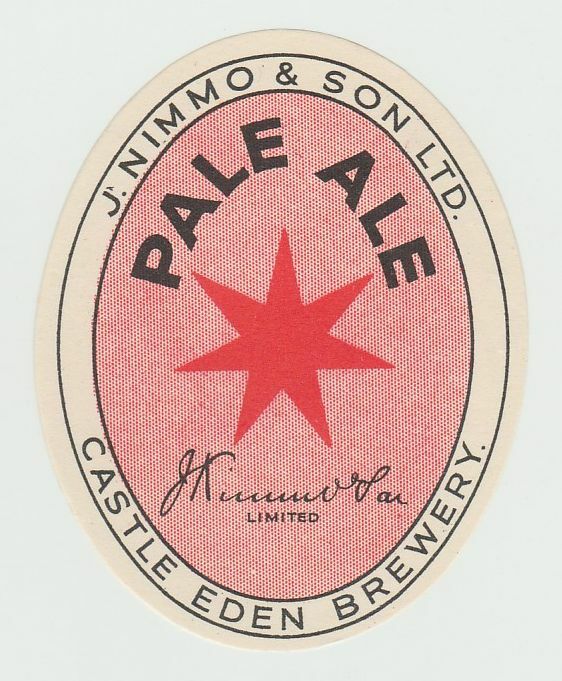 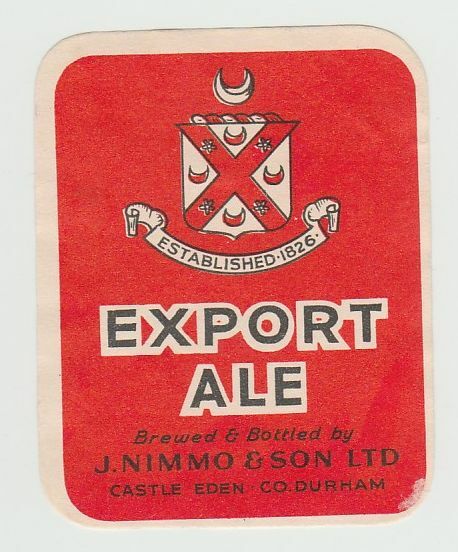 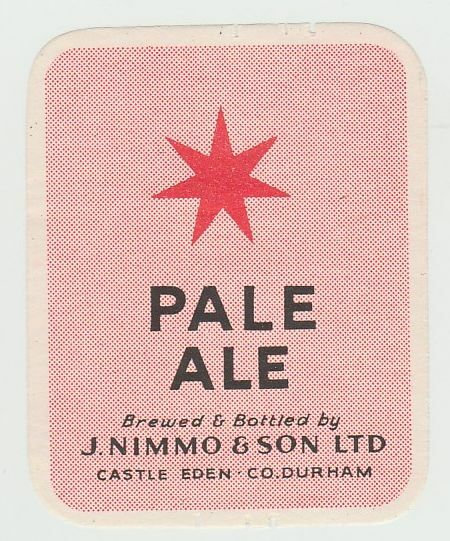 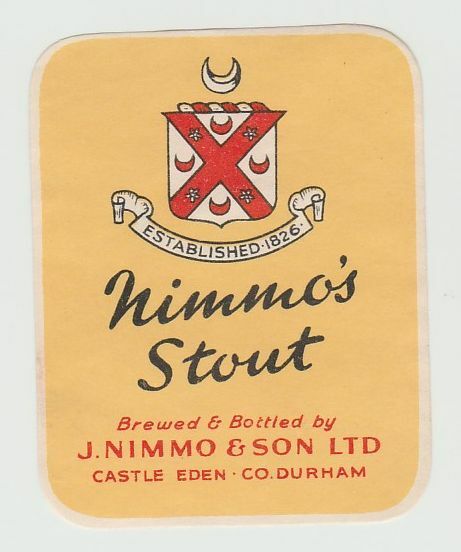 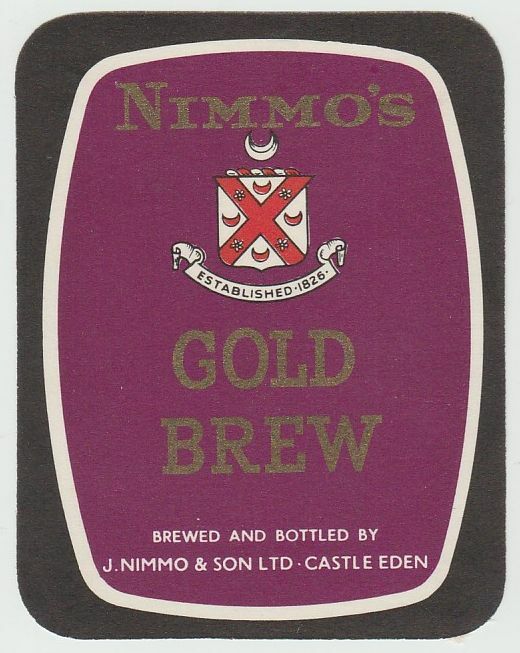 The Castle Eden Brewery was founded by John Nimmo in 1826. 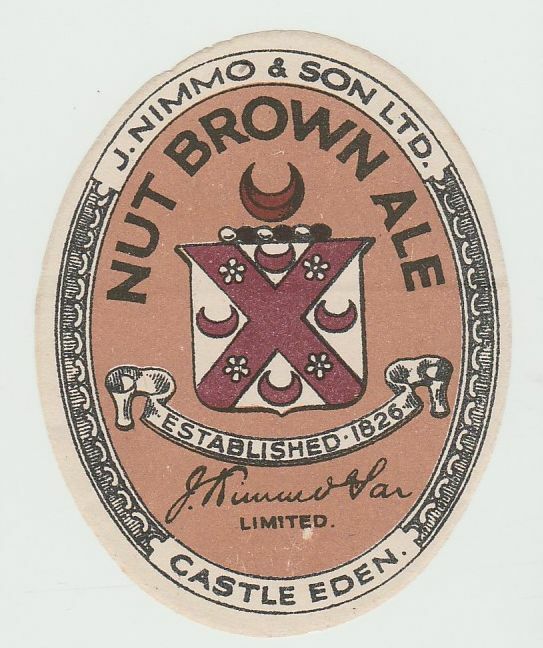 A private company was registered in 1892, which converted to a public company in 1956. 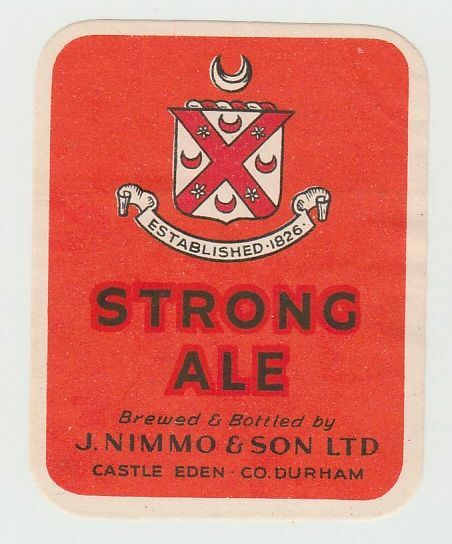 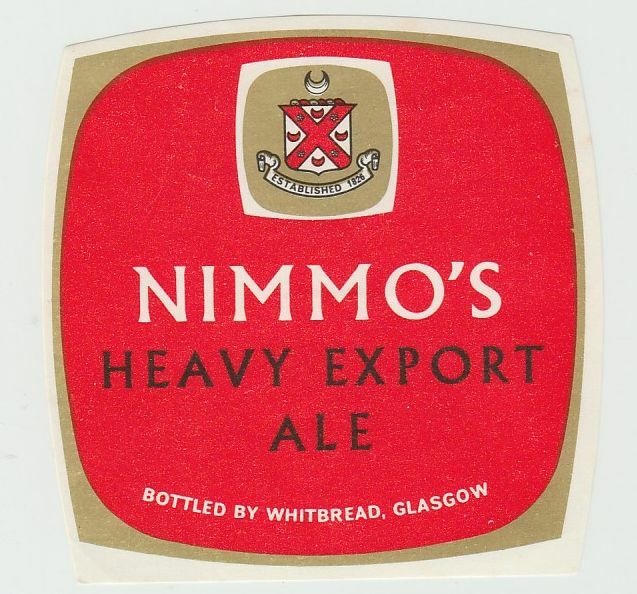 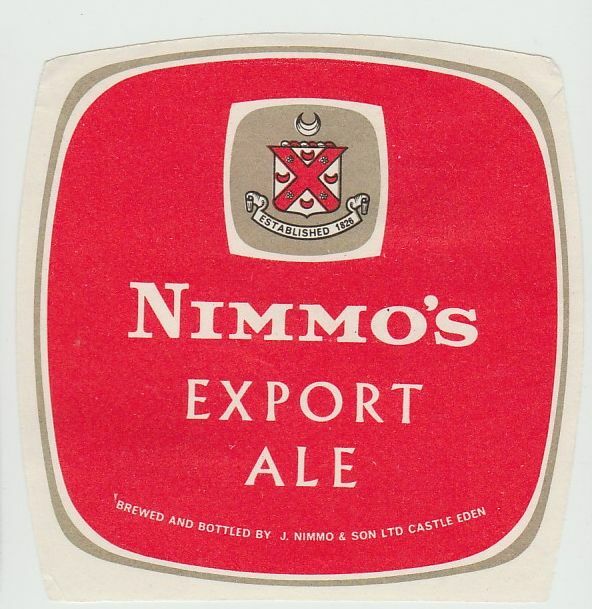 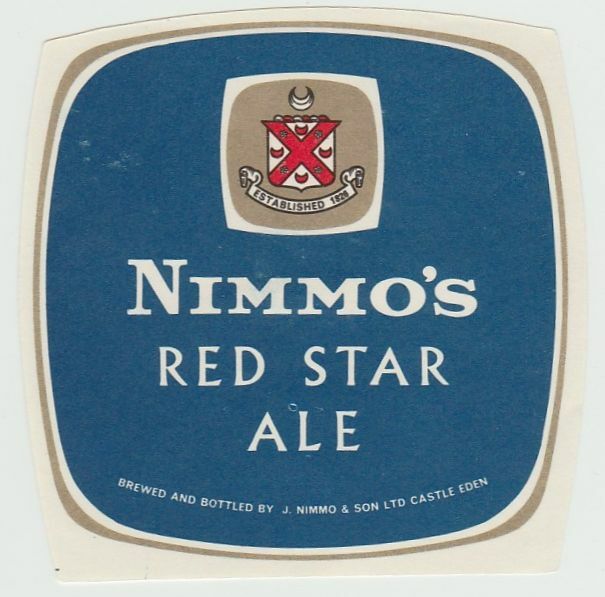 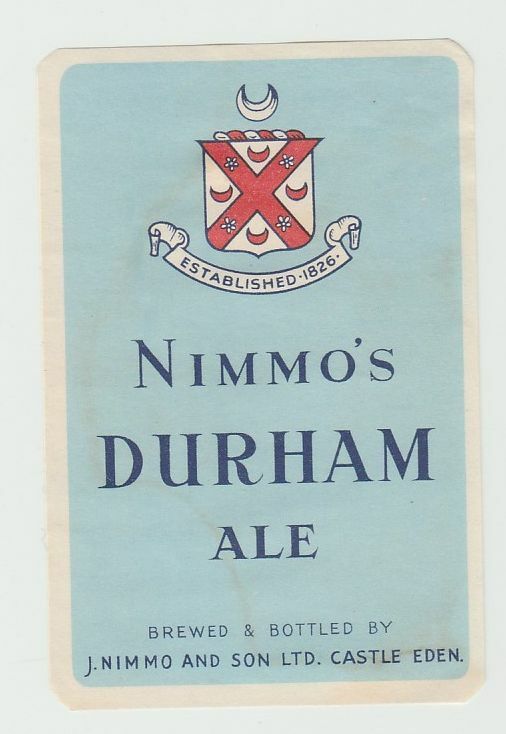 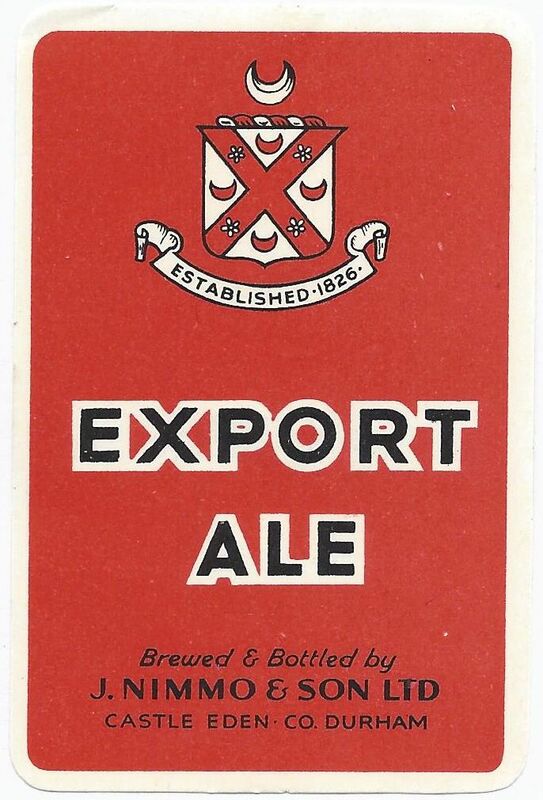 In 1963 they were bought out by Whitbread & Co Ltd and brewing continued. 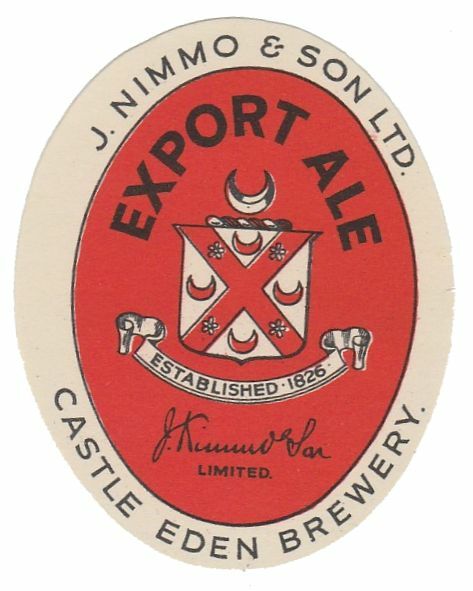 A management buyout in 1999 created an independent company which was based in Castle Eden until 2002 when brewing was transferred to West Hartlepool.